Melvin is a United States patent agent and a United Kingdom patent attorney. 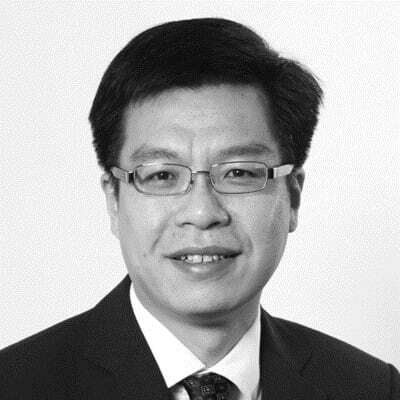 His IP practice is wide-ranging and international oriented, and he has been practicing patent law from Hong Kong since 1998. He is particularly experienced in patent law in the U.S., U.K., Hong Kong and the greater China region. He is unique in that he has patent qualifications from both the U.S. and U.K.
Melvin has experience in IP auditing; pre-filing patentability search and advice; original drafting of patent specification and prosecution of patent applications; and advice on patent infringement through to intellectual property portfolio management. He helps larger corporations, universities and research-oriented companies, for which he typically handles biotechnology, biochemical and chemical cases. Melvin represents mechanical and electro-mechanical inventors. Although his primary technical discipline is biotechnology, he also works in mechanical inventions and computer/software type inventions. He has assisted clients in the high-end culinary industry with luxury culinary product brands in obtaining patent protection and defending against allegation of infringement in multi-jurisdiction. Melvin worked at Bayer, Inc., and the Human Genome Center of Lawrence Berkeley National Laboratory as a research associate scientist for a number of years before entering the IP field. He is bilingual in Cantonese and English, and is conversant in Mandarin.